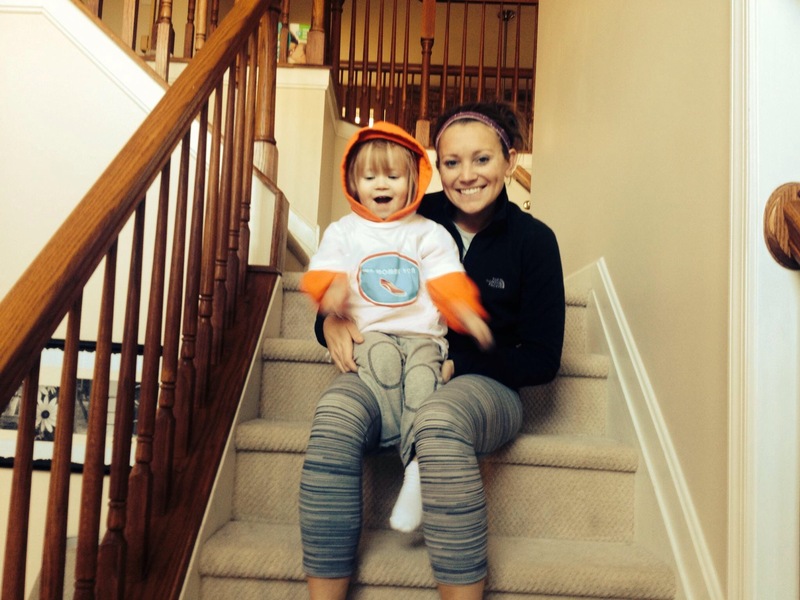 National Stroller Run Day 2015 is Coming! 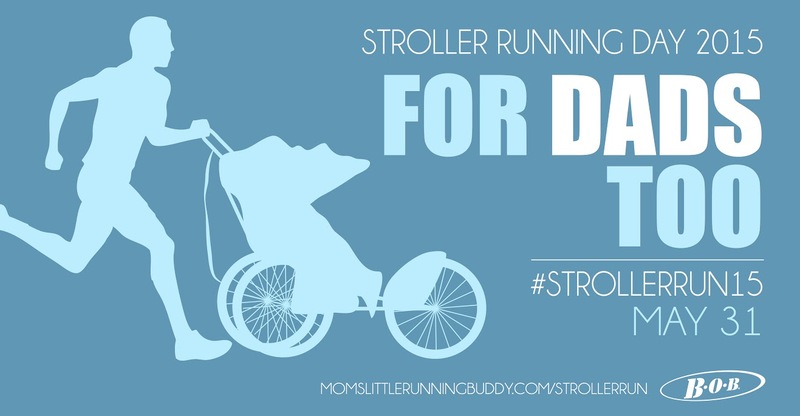 Kate from Momslittlerunningbuddy.com is back at it again with the organization and announcement of National Stroller Running Day! Kate’s post can be read here. There is also a seperate website dedicated to the day here. Last year we celebrated this very special occasion on November 8th. 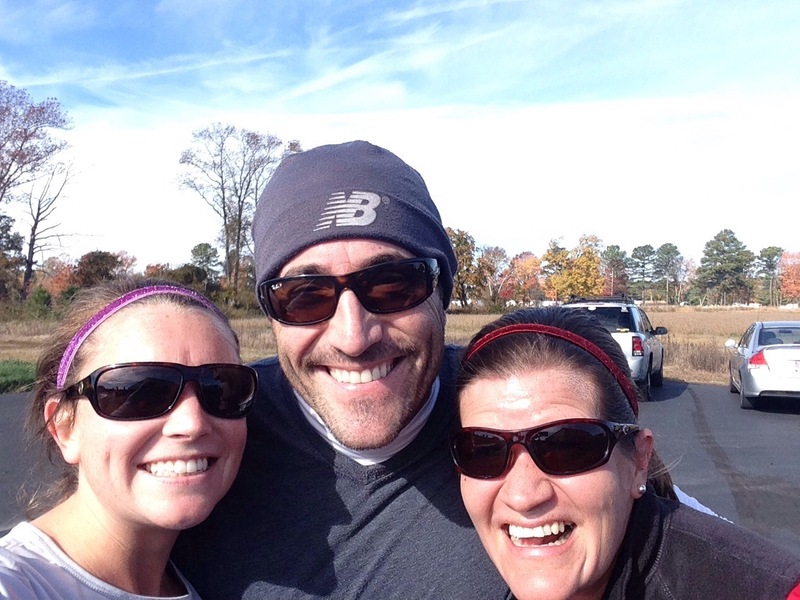 Myself and two other stroller pushin’ runners participated in the Running on Insulin 5k which took place in Fruitland, Maryland (You can read all about it here). We had a great time and hearing people cheer for us as we pushed our strollers was so much fun and extra encouraging! Just like last year there will be a Twitter Chat that will take place on May 26th at 7 pm (EST)/ 8pm (CST) and other events leading up to the big day on May 31st! There will be a chance to win all sorts of prizes and this year, new to the occasaion– you can purchase gear for you and your little running buddies! I know I will definitely being adding that shirt to my collection! 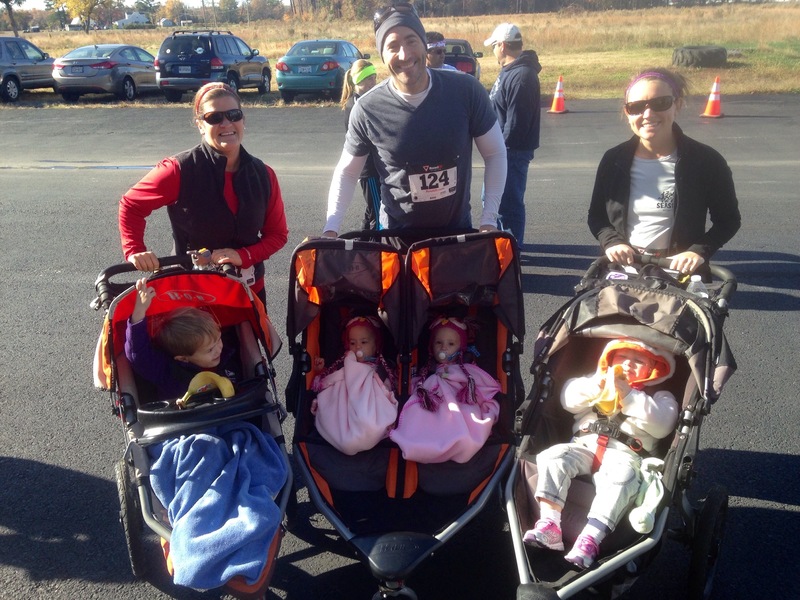 The best part of National Stroller Running Day is to celebrate the shared love of health and fitness with other proud stroller running parents, as well as convey the message of the importance of incorporating our kids into our healthy lifestyle. 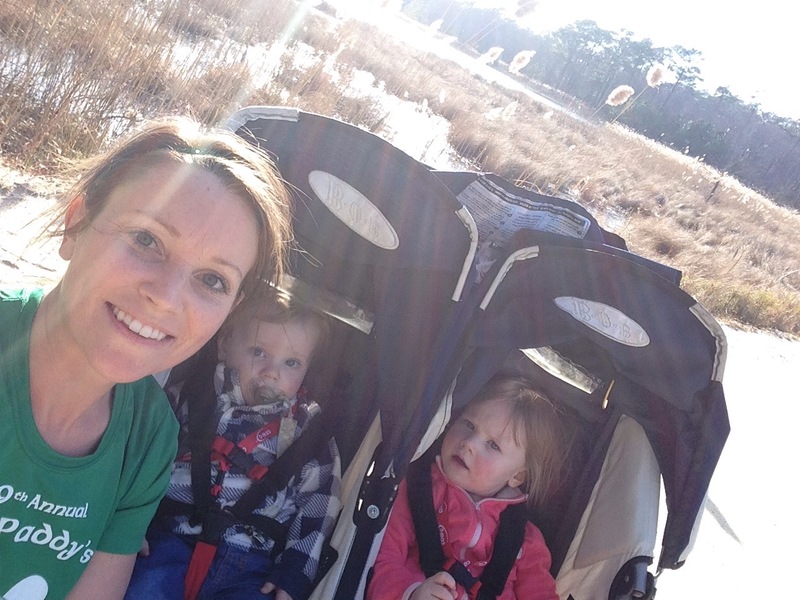 As much as I love going out for a solo run, I love taking my little ones out with me and having them yell “Momma Run!” The excitement in their eyes as we head out to the stroller is so sweet and I am happy I can share my hobby of running with them! And Dads you are not off the hook! Last year we had a stroller pushin’ Dad with us so I hope to see more out there this year! 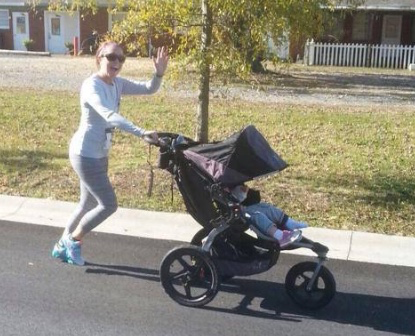 This year to celebrate National Stroller Running Day myself along with Amy (www.amyevansfitnessatforty.wordpress.com) are planning a stroller run meet up On May 31st at noon at The Bayside off of Route 54 in Selbyville, Delaware. We will enjoy a nice stroller run around the neighborhood and celebrate after with some play time on the playground for the kids and a trip to Blue Scoop for some delicious ice cream! We hope that you will join us. Check out our facebook event here with updates and more information. We promise a fun run! 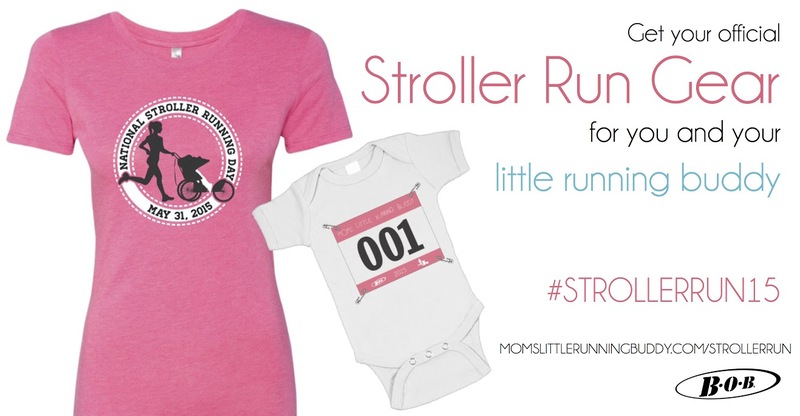 Do you run with a stroller? What kind do you have? 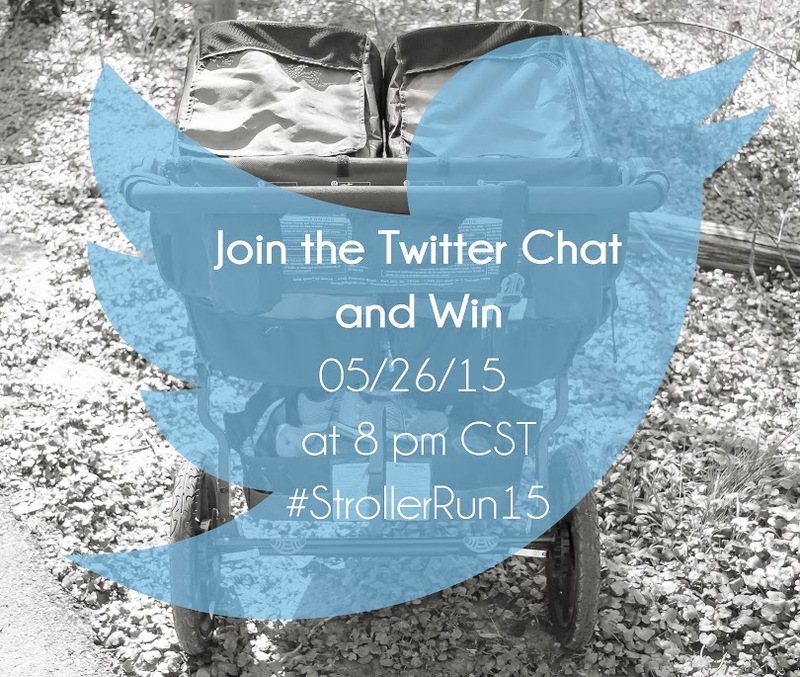 Are you going to participate in National Stroller Running Day this year?